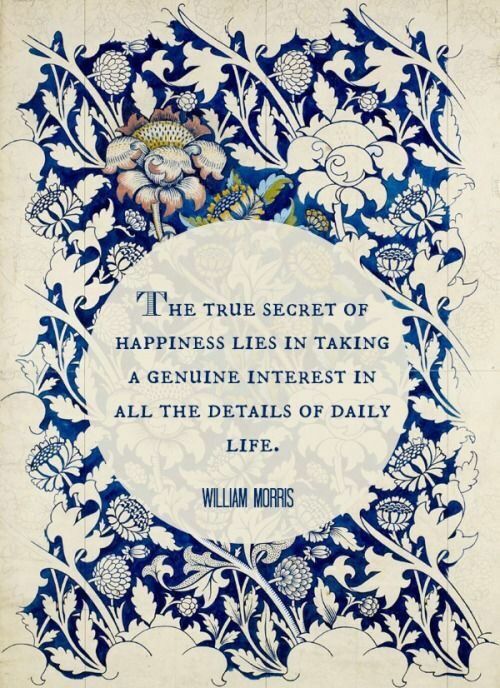 William Morris Society of Canada: 1881: What a Year! Last month members of the WMSC gathered for our Annual General Meeting and an entertaining and informative illustrated lecture, 1881: A Year in the Life of William Morris, presented by past-president John Wichelow (left). 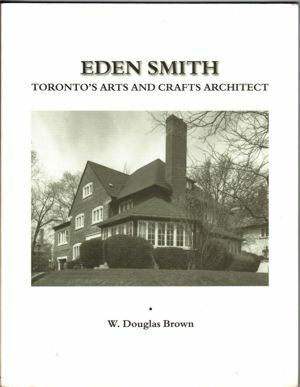 The location was once again the Textile Museum of Canada, which has a comfortable auditorium. First off president Susan Pekilis and treasurer Dale Moore gave encouraging reports of the past year's activities and finances. After a break for refreshments, it was lecture time. Last year, John gave a similar talk, focusing on the year 1876. This format is particularly successful in giving us a more fulsome picture of Morris as a real person, a remarkable one at that, who poured more energy and productivity in a year than some do in a lifetime. So the society was delighted to repeat it. “… and my mind is very full of the great change which I hope is slowly coming over the world, and of which surely this new year will be one of the landmarks…. a word of hope for the new year, that it may do a good turn of work toward the abasement of the rich and the raising up of the poor, which is of all things most to be longed for, till people can at last rub out from their dictionaries altogether those dreadful words rich and poor”. 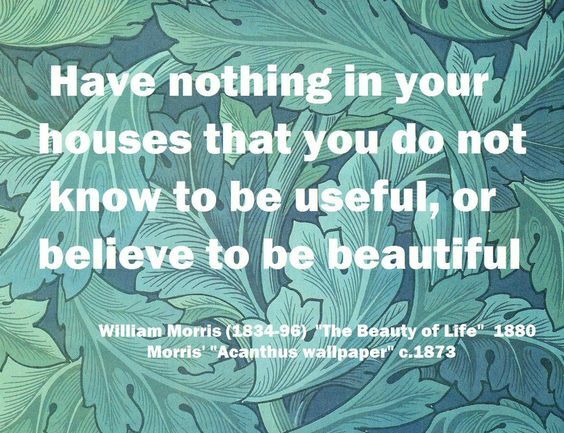 We were reminded of how productive Morris was, how driven and inspired in all aspects of his interests, from design to class struggles, conservation to politics. We learned more about his close friendships and his devotion to his family. And it left us wanting more. 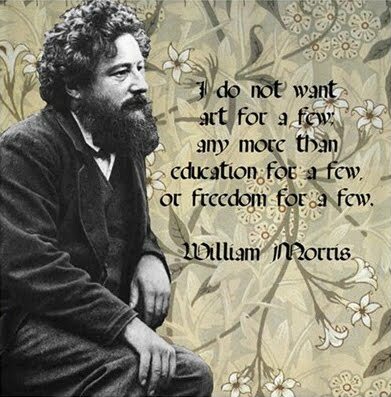 Hopefully next year we can learn about another year in the fascinating life of William Morris.